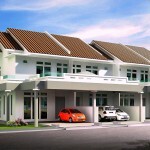 IKEA breaks ground in Batu Kawan today! 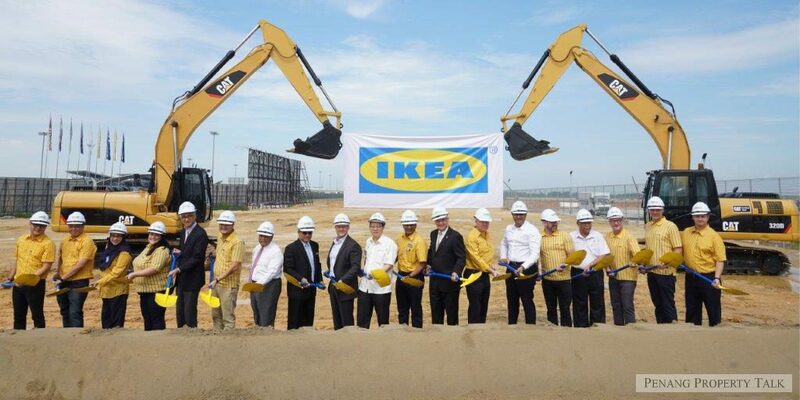 Cheers and Swedish meatballs liven up Batu Kawan today as IKEA marked the start of construction for its first store in Northern Malaysia. IKEA co-workers, business friends and government officials came together for a groundbreaking ceremony at the site for IKEA Batu Kawan, Penang. The event gave visitors a taste of things to come as they were served Swedish themed food as a light lunch. Opening in 2019, the development will put a blue-box IKEA store within a one-hour drive of more than 825,000 households in Penang. Christian Rojkjaer, Managing Director of IKEA Southeast Asia shares that the IKEA Batu Kawan store which spans 433,000 square feet will offer more Malaysians easier access to well-designed, functional and quality home furnishing at affordable prices. “We have seen people from Penang driving more than 350 kilometres to shop at IKEA in Kuala Lumpur. 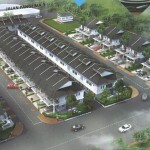 This store in Batu Kawan will make it easy for them to come for a great day out”. 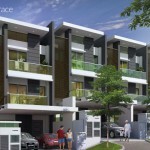 The Swedish home furnishing retailer is an important part of Aspen Vision City, a mixed-use development that promises to transform Batu Kawan into a vibrant community with condominiums, a financial hub, a school and parkland among others. The long-term development plan calls for IKEA to be integrated into a large shopping centre. IKEA is like a magnet for Batu Kawan,” said Yang Amat Berhormat Lim Guan Eng, the Chief Minister of Penang and keynote speaker at the groundbreaking ceremony. At more than 433,000 square feet (39,979 square metres), IKEA Batu Kawan will create great day out for millions of visitors each year and help IKEA Southeast Asia realise its vision: to create a better everyday life for the many people in this region. IKEA Batu Kawan will include all the features IKEA fans in Malaysia have come to know and love: home furnishing inspiration in more than 50 room sets, thousands of affordable products – flat-packed and ready to take home the same day, a free playground for children, loyalty programs for the whole family and the IKEA Food experience. 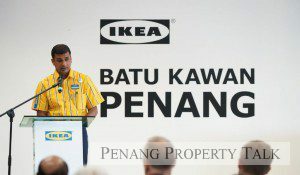 Pathmalingam Arumugam, Store Manager, IKEA Batu Kawan. 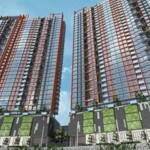 People in Penang can also look forward to ideas and products that help them to enjoy a more sustainable life at home while saving money along the way. The range includes products such as LED lightbulbs, efficient taps, food savers, recycling bins and home gardening solutions. The IKEA Batu Kawan Store Manager, Pathmalingam Arumugam, is from Northern Malaysia and previously led the set-up up and operation of IKEA Cheras in Kuala Lumpur. Mr. Arumugam has already started his search for passionate retail leaders to join the pioneer team in Batu Kawan, and more than 300 local co-workers will be hired before the store opens. 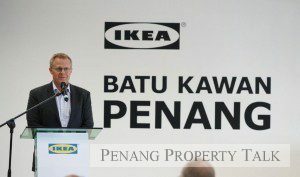 IKEA Batu Kawan, Penang will become the fourth IKEA store in Malaysia, with two in Klang Valley and another in Johor Bahru, Tebrau, slated to open by end 2017. This new store promises to satisfy Penangites’ hunger for affordable home furnishings – and those famous Swedish meatballs! Just in time for my 2019 completed houses ! Big thanks to Penang states government. Big thanks to the Malaysia government. 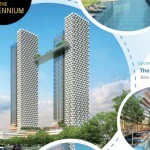 You showed you are 3 times better than the penang states government for having 3 IKEAs (damansara, cheras and tebrau).